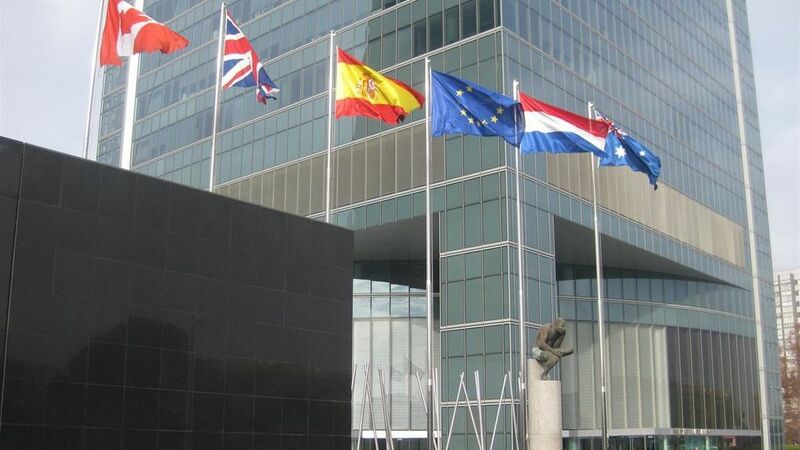 The British Embassy in Madrid today issued a statement “to try and offer some reassurance” after recent “scare stories” that have appeared to the effect that UK nationals residing and visiting Spain will not be eligible for health cover by the Spanish healthcare system. An Embassy spokesperson said: “It is a priority for the UK’s Department of Health, and for the British Embassy in Madrid, to ensure UK nationals living or working in the EU can continue to access the healthcare they need as we exit the EU” The spokesperson continued that ” we are working closely with Spain to make sure patients can continue to access healthcare, whatever the outcome”. 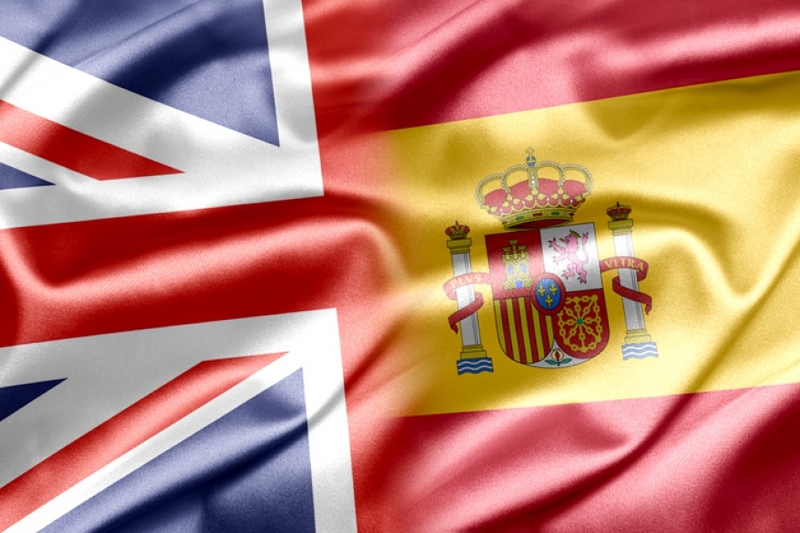 The UK and Spain have recently signed an agreement to cover British nationals voting rights in local elections.